A 30,000 +/- SF Opportunity in the HUB of Alexandria's retail area! 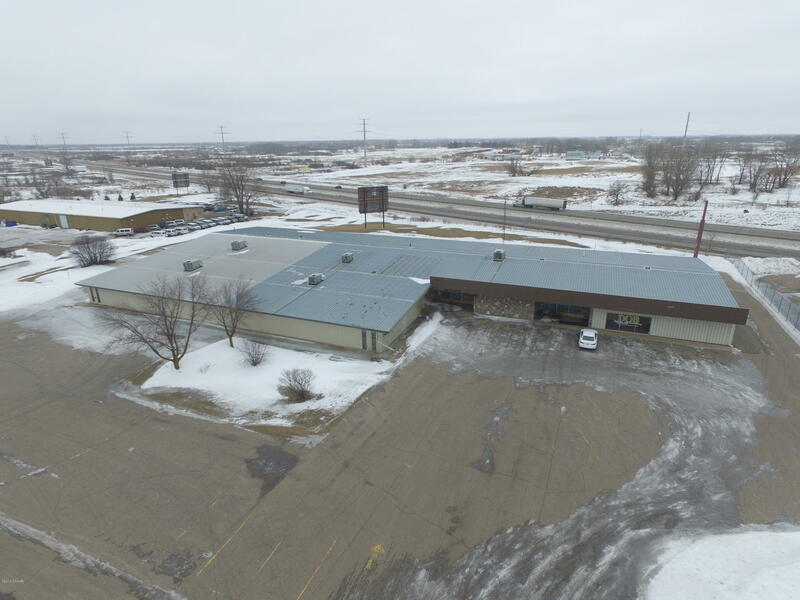 Established and renovated building offers excellent high visibility from Interstate 94 (500Ft), Zoned B1. Open & Flexible layout. Showroom, Warehouse and Office areas. Renovated in 2004 - updated HVAC and fire protection. Full sprinkler system. Asphalt parking lot, 4 overhead doors. Alexandria is centrally located from Fargo, ND, St. Cloud, MN and just West of the Twin Cities. High Traffic counts (20,000) on I94. Easy in and out access. See documents for more details.